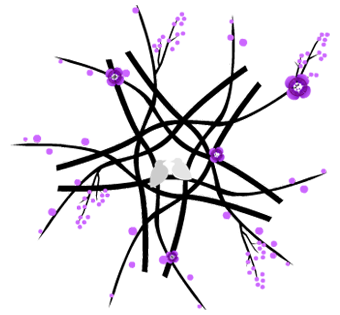 Kicking off the UCC Earth care initiative as one united church on a shared resurrection witness for Planet Earth during 50 great days of greening up, powering down, and shouting out. 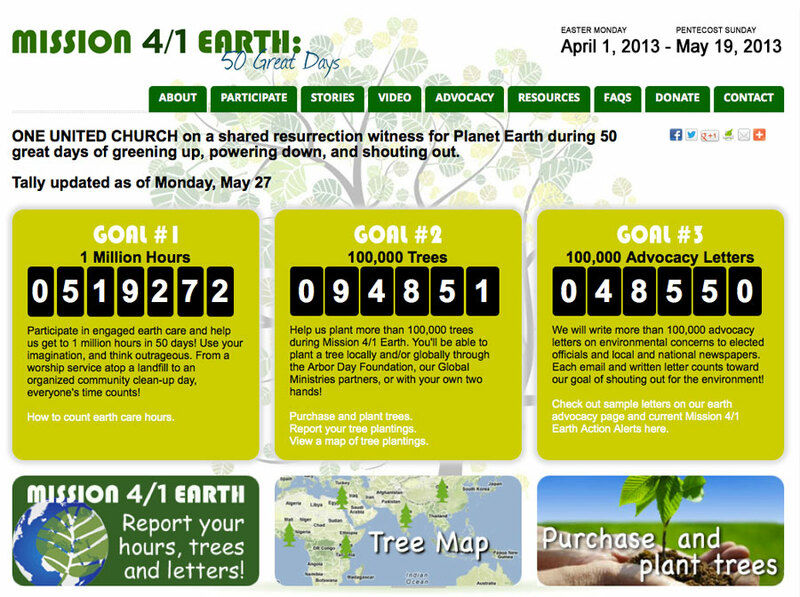 This website for Mission 4/1 Earth provides information about the campaign and opportunities to provide feedback on individuals' and congregations' progress. A new year brings new possibilities, new opportunities and new challenges.